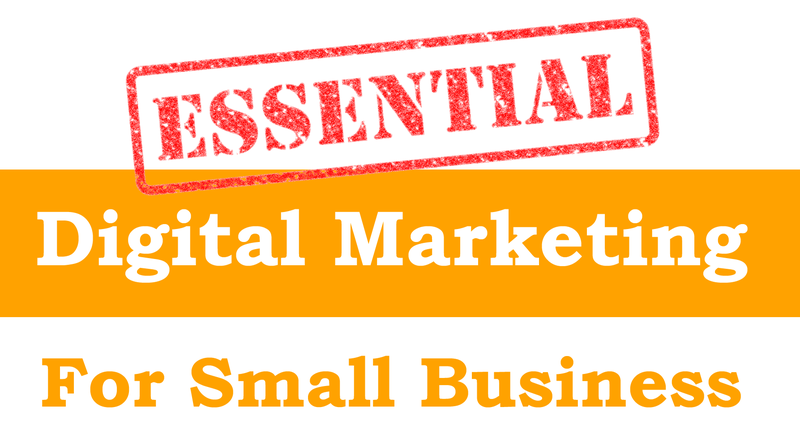 "Essential Digital Marketing For Small Business" brings you practical expert advice and strategies for successfully marketing your business on the web using all of these channels. This course will make you a better online marketer whether you're a small business owner, entrepreneur or independent marketer. Written by experts, outstanding value! Inside the "Essential Digital Marketing For Small Business" book you’ll also find full length interviews and insight from leading digital marketing experts and small business owners, helping you gain an understanding of some of the ways others have successfully used digital marketing to increase sales and increase the exposure of their business. If You Want To Get More Followers On Twitter Check This Out Too!